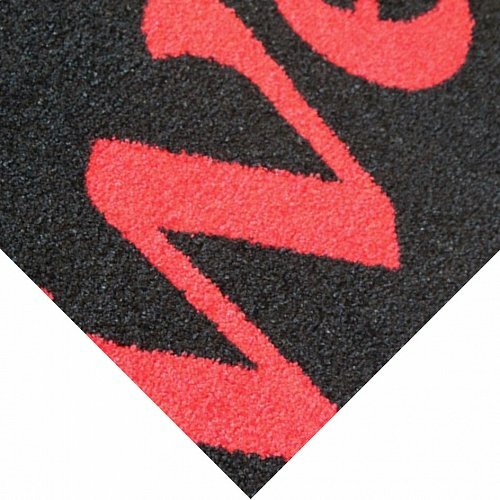 A lovely inviting standard ‘Welcome’ Mat that comes in Black with Red writing or Red with Black writing. The Printed Welcome Mat is not only inviting but also gets dirt of shoes and absorbs moisture providing a safe and clean entrance. This mat is UV stable so will not fade in direct sunlight, making its bright vibrant colours last for a long time. It will stay flat and in place, preventing any trip hazards with its 100% Nitrile backing. A great first impression to any entrance.